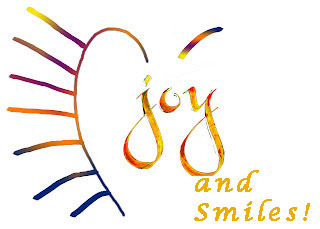 Feed a Smile: WOW – WHAT A WEEK AND HALF THIS HAS BEEN! And to all of you fabulous musicians out there – you know who I mean ;) - please let me know if you’ll be will to take part in the Grand opening celebration. Have a listen while you’re waiting for it to finally be 3PM! 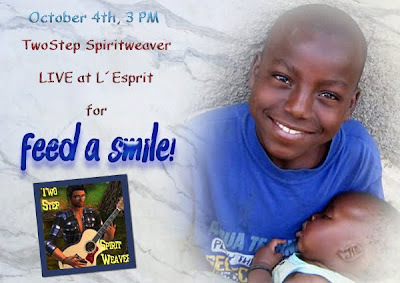 Hope to see you at l’Esprit today.